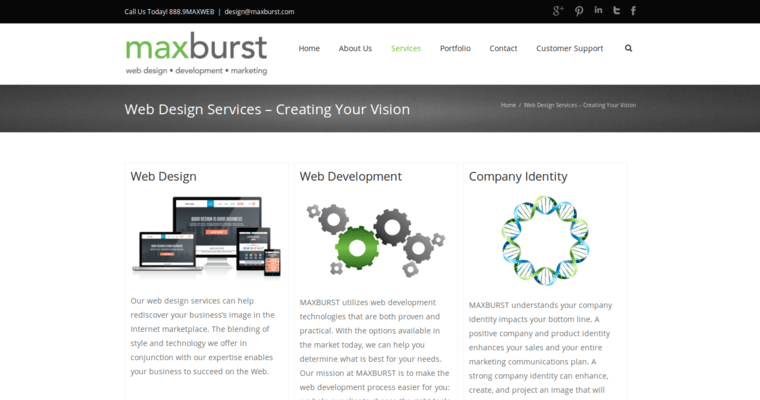 Maxburst is a web design firm that uses a powerful methodology for custom development. This New York-based agency is a big fan of LAMP (Linux-Apache-MySQL-PHP) technology. Just about any website needs to be set up on a secure and reliable web server that is powered by Apache or Linux. After a website is set up, it has to be routinely edited in order to keep up with new features in web browsers. 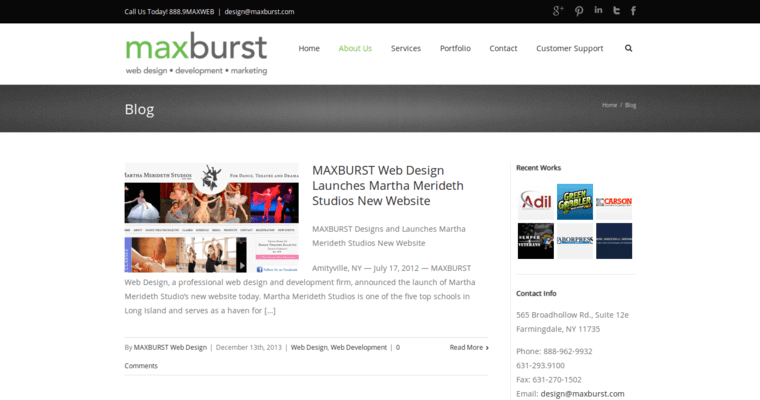 Maxburst makes sure that websites are encoded with the latest versions of HTML5 and other scripts. It's only a matter of time before any given syntax becomes outdated on the web. Webmasters have to take measures to upgrade the back ends of websites that are likely to suffer due to outdated technology. 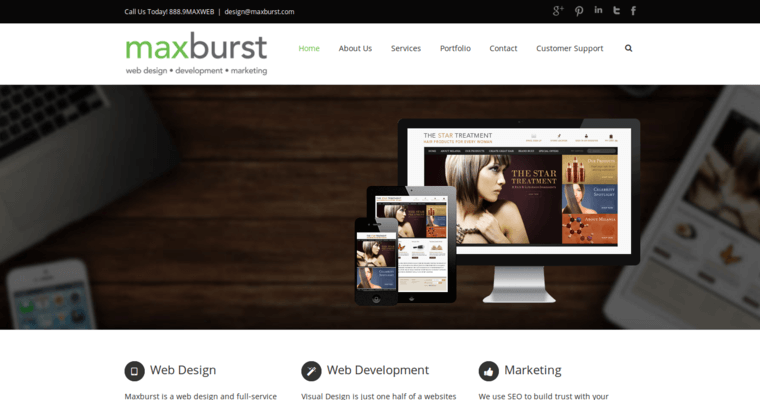 Maxburst suggests that open source systems be used by clients who want to stay competitive on the web. WordPress and Magento have templates that can be easily updated with extensions.